Kiddee Korner Kiddee Korner is a daycare center in Jersey City, NJ. They approached us for help in redesigning their outdated website. We came up with a design that maintained the content and functionality of the old site while providing a fresh, modern look more in line with their brand. ..
Peter Callahan Law Mr. Callahan contacted us looking for a shiny new website for his law firm, as well as other various branded materials. We worked with him to put together a site he is happy with, as well as business cards, letterheads, and more on the way. Mr. Callahan wanted a conservative, clean design..
Legacy Automotive Capital Legacy Automotive Capital is a new client that reached out to us looking for initial branding including a website, logo, and an investor deck presentation. We worked with them to design a logo that they are pleased with, a nice new website, as well as a powerpoint presentation they will be using..
Jason Zucker Wants to Buy You Dinner! Good Afternoon! I hope this finds you well. As my company, 76 Solutions, enters its fifth year of business, I am always looking for new and interesting ways to spread the word about our services. I constantly preach to my clients that effective communication with existing and potential customers is incredibly important, like this post..
76 Solutions proudly provides various services that meet our clients’ needs. We understand the importance of connecting with and engaging customers. One of our clients, Rogers High Fidelity, were looking to increase awareness about their products and what makes them stand out among competitors. Founded in 2009, Rogers High Fidelity produces high-performance amplifiers. Vacuum Tube Amplifiers are.. Unique, hands-on position with our rapidly growing marketing firm. 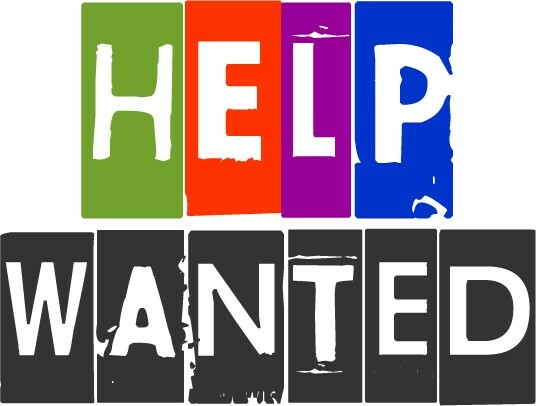 Position available now, may be full or part-time. Compensation based on experience and will increase as ability and responsibilities increase. Our goal is to transition any intern into a full-time employee. About 76 Solutions– We are a boutique marketing firm focused on assisting small businesses achieve..
Another great service that 76 Solutions offers, and which our clients absolutely love, is adword campaign management. We manage our clients’ pay-per-click advertisement campaigns and make certain every penny our clients spend on these campaigns is money well spent. We perform in-depth analyses to make adword campaigns as cost-efficient as possible and ensure they are..
At 76 Solutions, we strive to deliver websites that meet our clients’ needs. Michaelelammd.com is a perfect example of what 76 solutions can do for small businesses. Dr. Elam, one of our newest clients, came to us because he wanted to increase his online presence with a jaw-dropping website. We are proud to say were..
At 76 Solutions, we understand the importance of connecting with and engaging customers. For this reason, we aim to reach our clients’ customers through email marketing. We have honed the marketing techniques necessary to intrigue our clients’ customers. 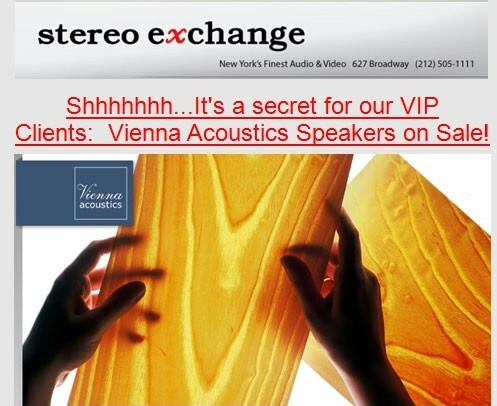 Stereo Exchange, one of our first clients, is testament of the success our email campaigns can bring..